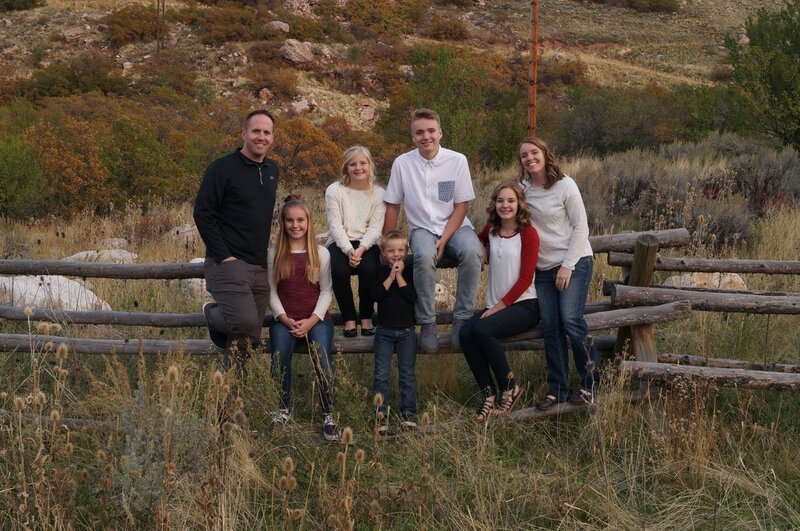 My wife Melissa and I have lived in North Ogden for nearly 9 years. I was raised in Las Vegas and for the first 10 years of our marriage we lived and worked in Las Vegas. I had an opportunity to work for a company in Las Vegas that makes neighborhood publications. We made a magazine until economic troubles occurred in 2007 that made it impossible to continue publishing that magazine. Afterward we moved to Utah and we settled in North Ogden. What a great find. We love this community and our neighbors. In 2015, facing a change of jobs, I really wanted to be part of creating something good and lasting. Melissa and I decided it would be fun to create a new magazine for the two communities we love so much. North Ogden and Pleasant View. We are now expanding and opening new city publications. The popularity of our magazine has been tremendous and we are looking at serving more communities that would benefit from our magazines and communication tools. We partner with city government to provide them with a medium to be able to communicate with their community. The magazine is also a unifying and a source of pride to the community because many of the articles are written by community members. We would love to serve your community.